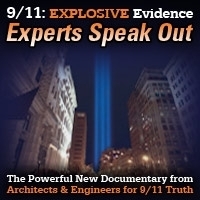 Host Andy Steele is joined by Architects & Engineers for 9/11 Truth founder and chief executive officer, Richard Gage, AIA, and by Christina Tobin, founder and chair of The Free & Equal Elections Foundation. Their topic: United We Stand, an upcoming April 29th event that seeks to spark a solution-based movement uniting students with conscious musicians, artists, and thought leaders to awaken political and cultural change. Among the speakers slated for the Austin, Texas, event is Gage himself, who will be talking about the Bobby McIlvaine Act. This encore show was broadcast on April 26, 2018. 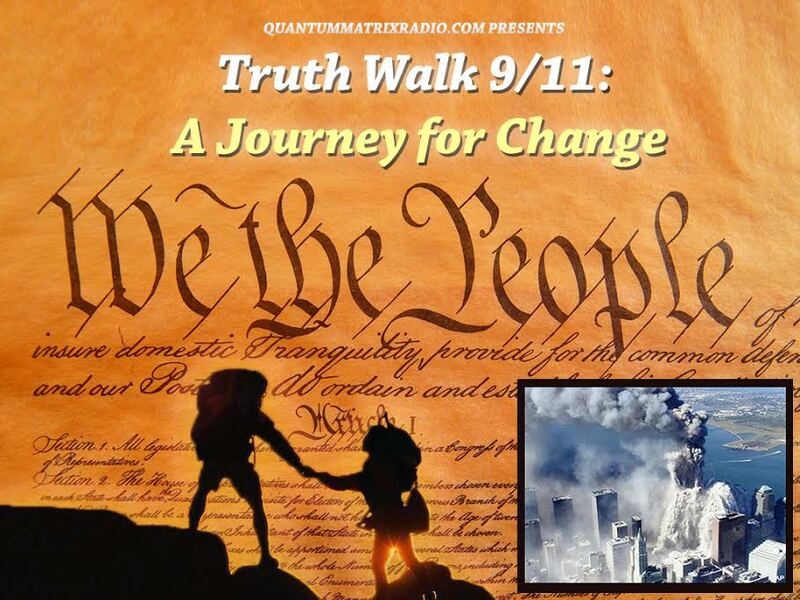 This entry was posted on Thursday, April 26th, 2018 at 7:58 am	and is filed under 9/11, 911 Free Fall, Anti-War, Education, Freedom, Human Rights, Justice, Law, News, Newsletter, Politics, Protest. You can follow any responses to this entry through the RSS 2.0 feed.